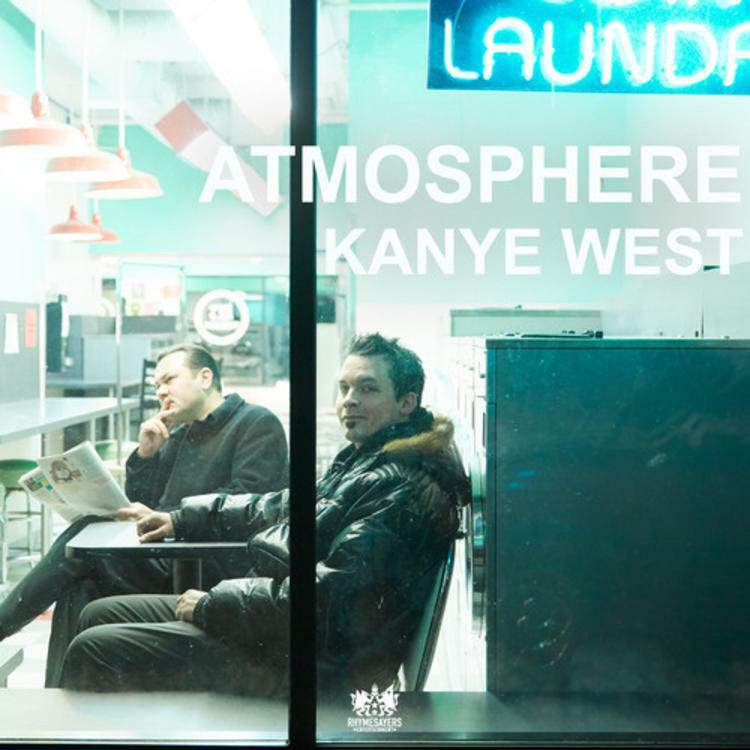 Ever since Atmosphere unveiled the tracklist for their new albumSouthsiders, we've been extremely curious as to the track titled "Kanye West." Today we were blessed to receive the cut in full, thanks to Pigeons & Planes. We encourage you to pre-order Southsidershere. The album will arrive on May 6th. Atmosphere announced a "North of Hell" tour recently, peep the dates for it here.